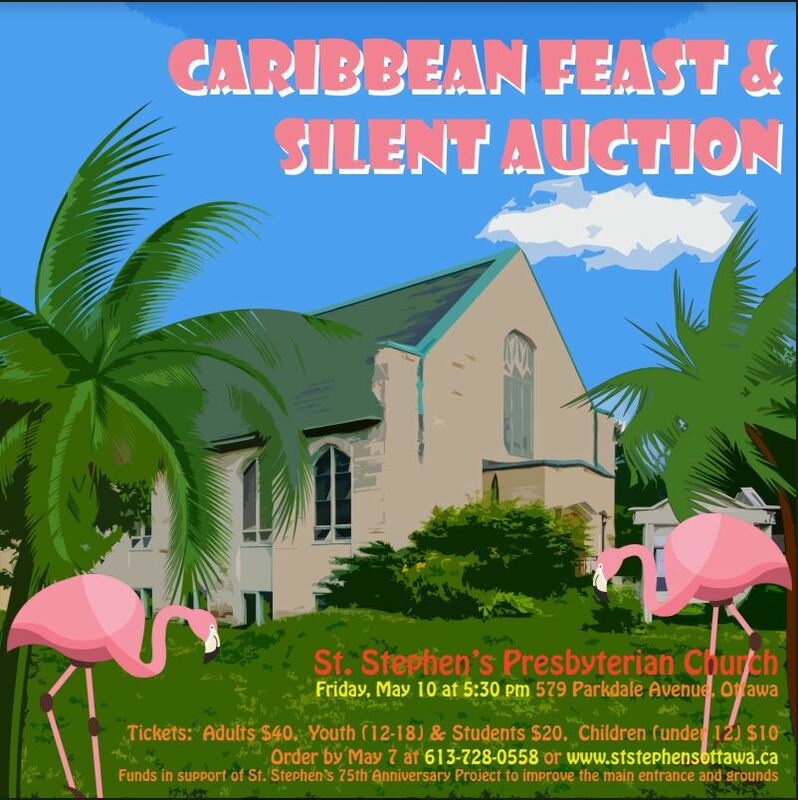 You are invited to attend a delicious Caribbean feast, as we enjoy music and one another’s company at the church. Full information on the event can be found on our Canada Helps event page and on the poster below. Tickets are available for purchase by cash or cheque every Sunday. Service starts at 10am! If you know what you need, you can pay via eTransfer by sending your payment to payments@ststephensottawa.ca. Please make sure you send a separate email to the same address with the answer to your security question and the number and type of tickets you are buying.